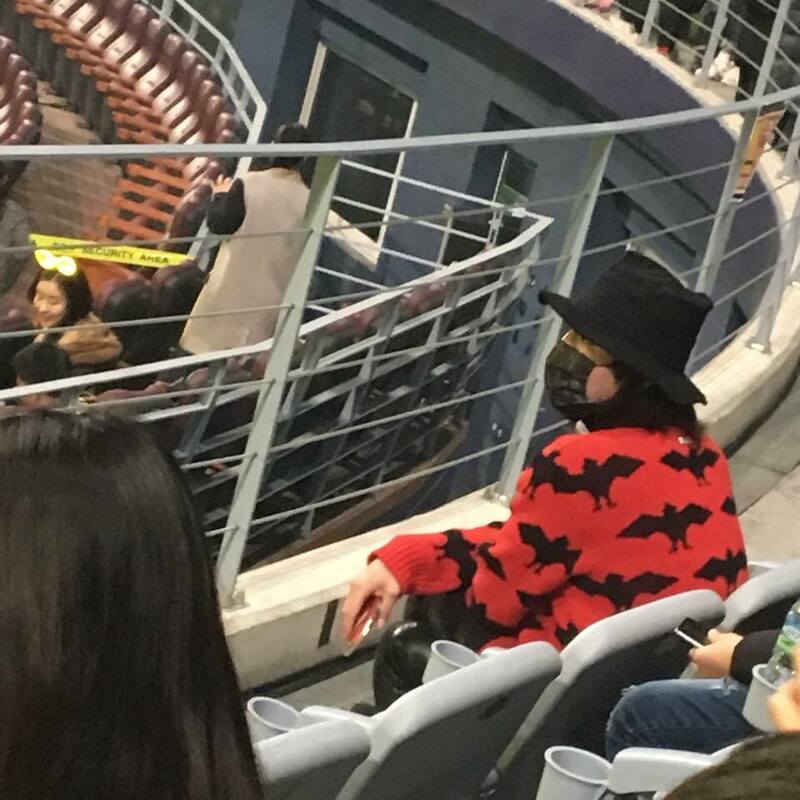 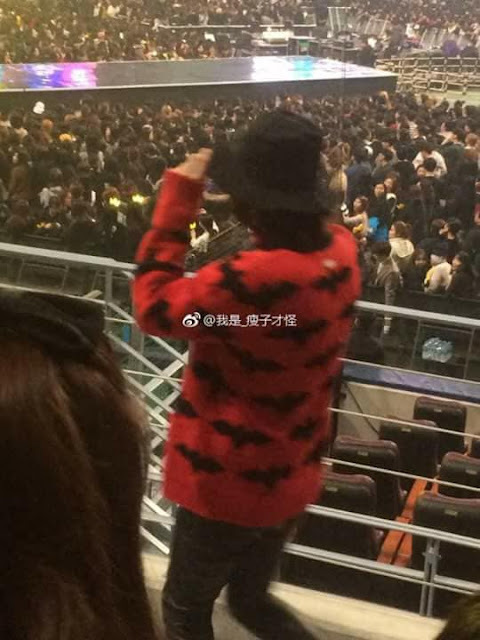 Along with many Korean celebrities, JKS attended the Big Bang Last Dance concert on Dec 30. 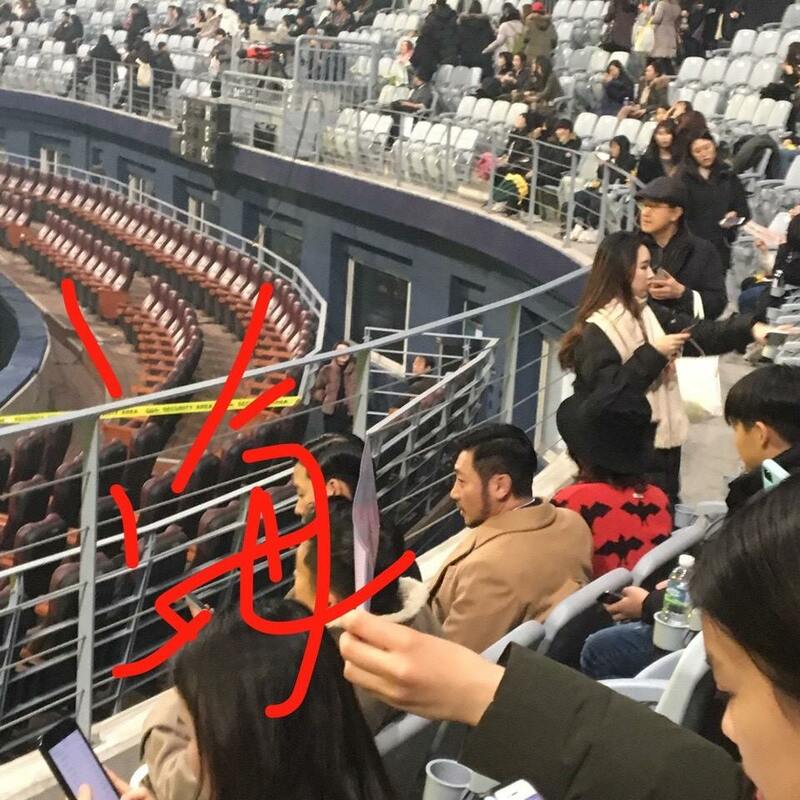 Initially hw sat in an upper balcony seat with his manager, Gun Sama, but it appears he later moved up to a private booth occupied by Kim Jae Joong and his friends. 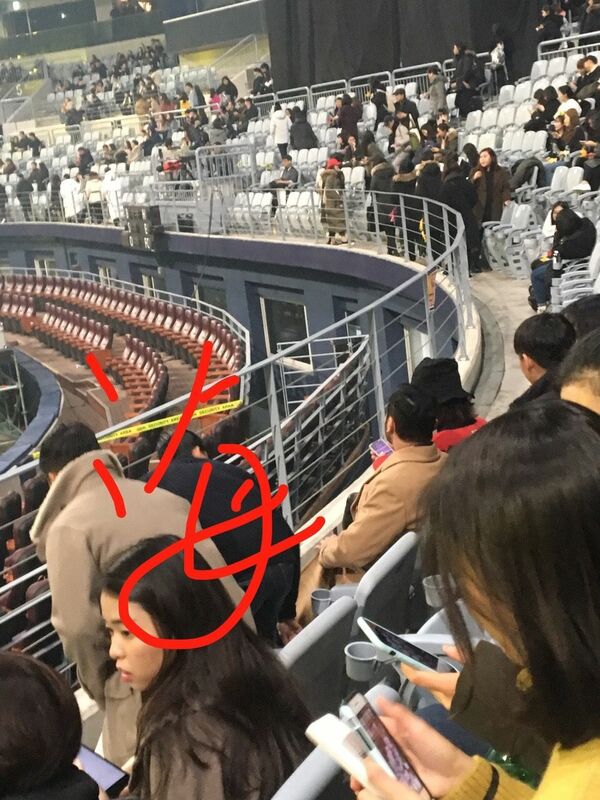 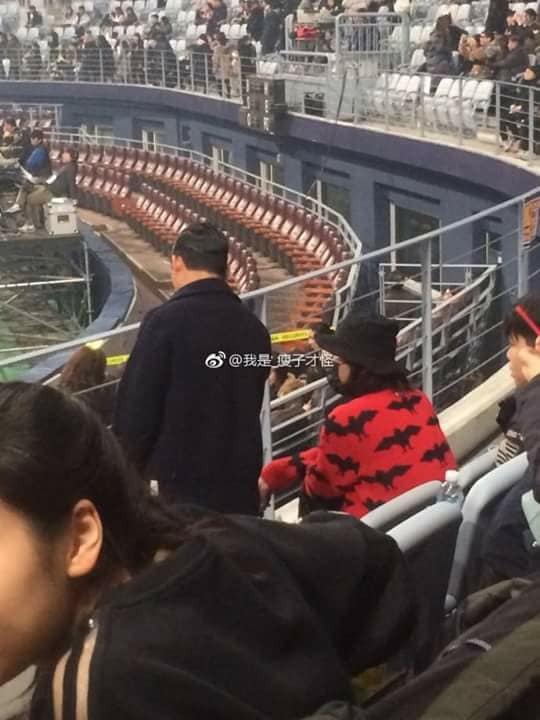 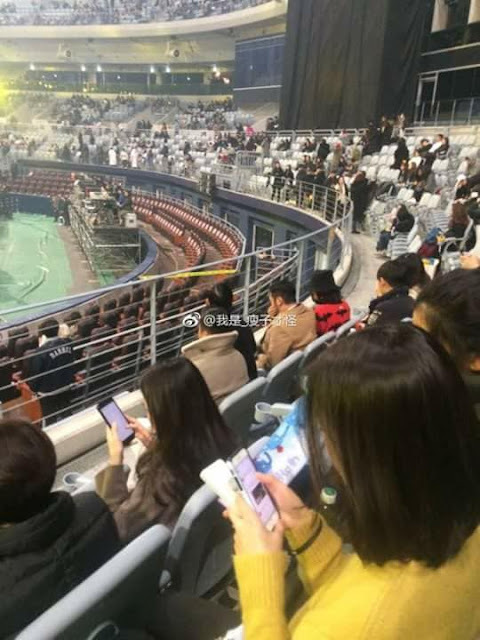 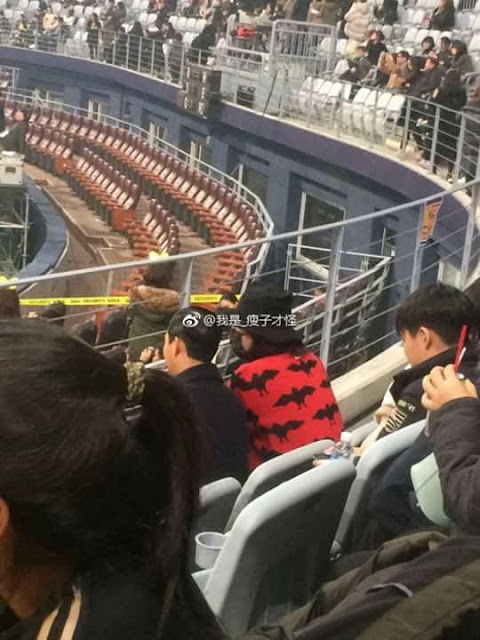 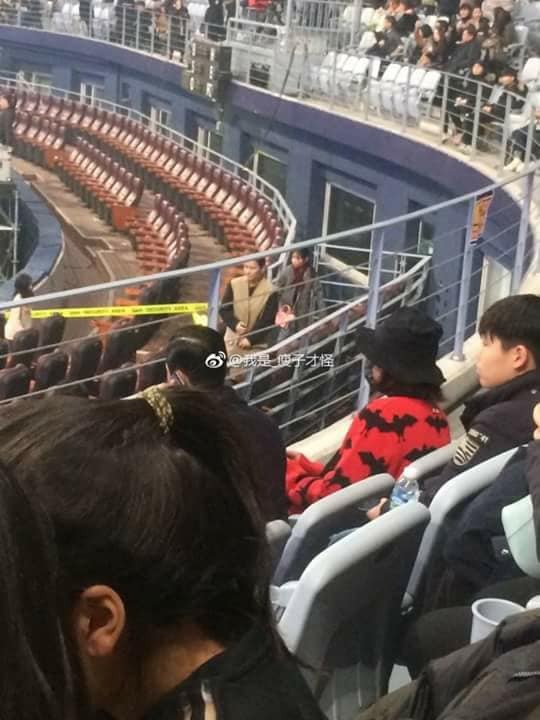 After watching the concert from his own seat, he joined JJ and several others in a private booth to continue watching. 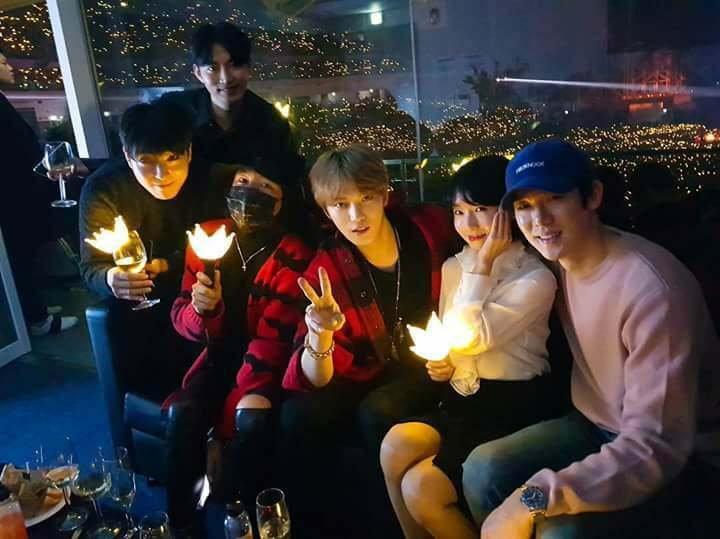 JJ posted to his own IG account: My friends' concert was so cool, and my friendships were so nice.